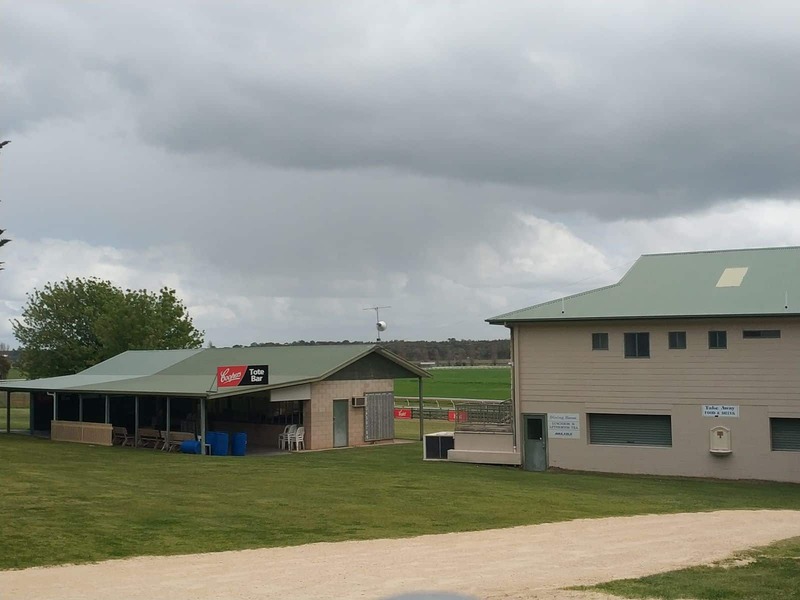 Naracoorte Racecourse is a 338 kilometre drive southeast from Adelaide. 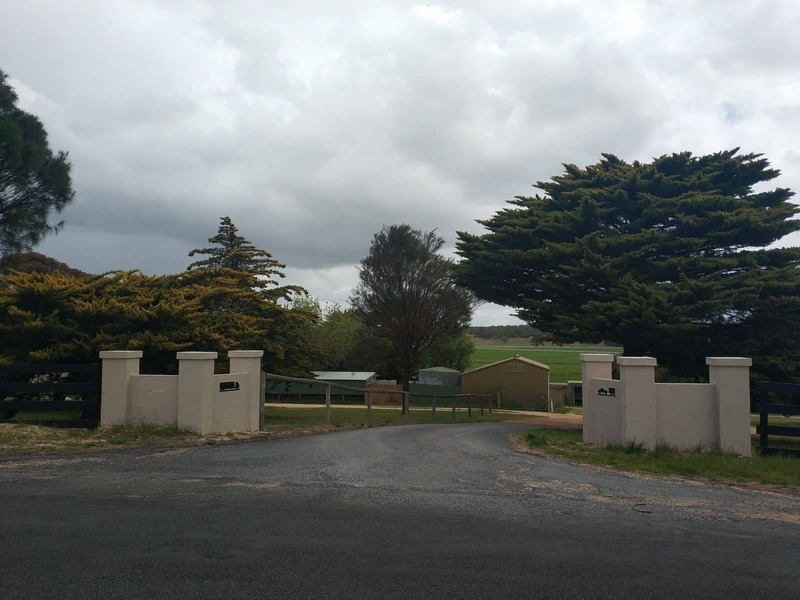 It is centrally located within the surrounding Padthaway and Coonawarra wine area. 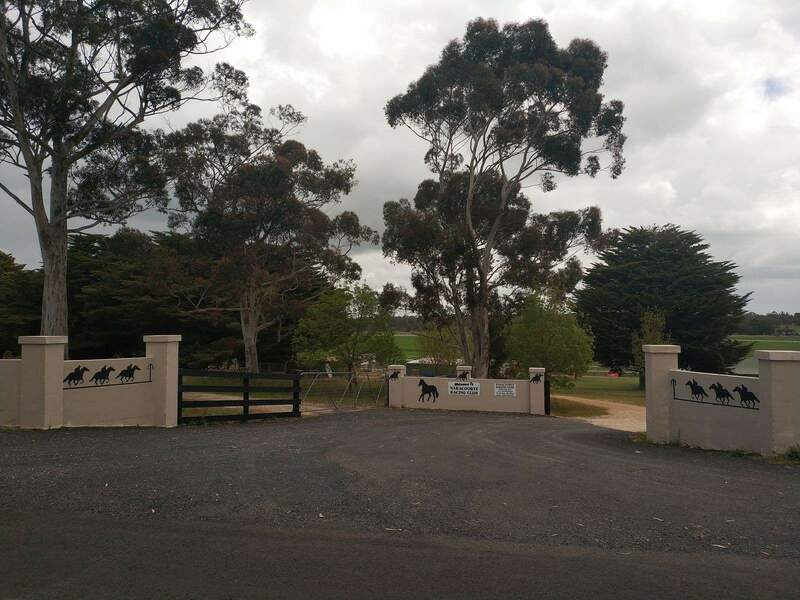 The Naracoorte racing club is a sealed roadway of 4kms from the township which is the centre of the expanding grape growing industry. 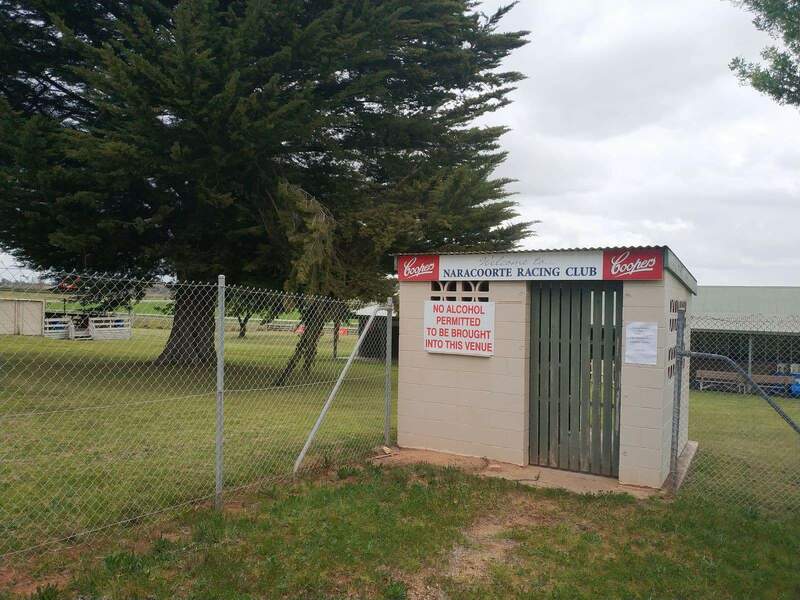 Tourism is very active around this area, thanks to the active committee that ensures that there are several brochures being circulated all over Australia with details of the entertainment provided by the club. 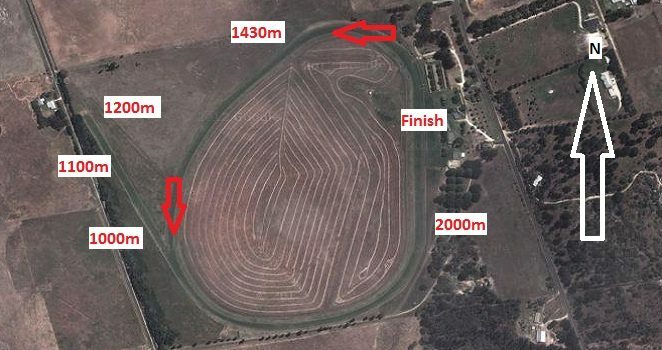 This racecourse also attracts a number of visitors due to the different activities that often take place at different times of the year; including the Naracoorte Cup. 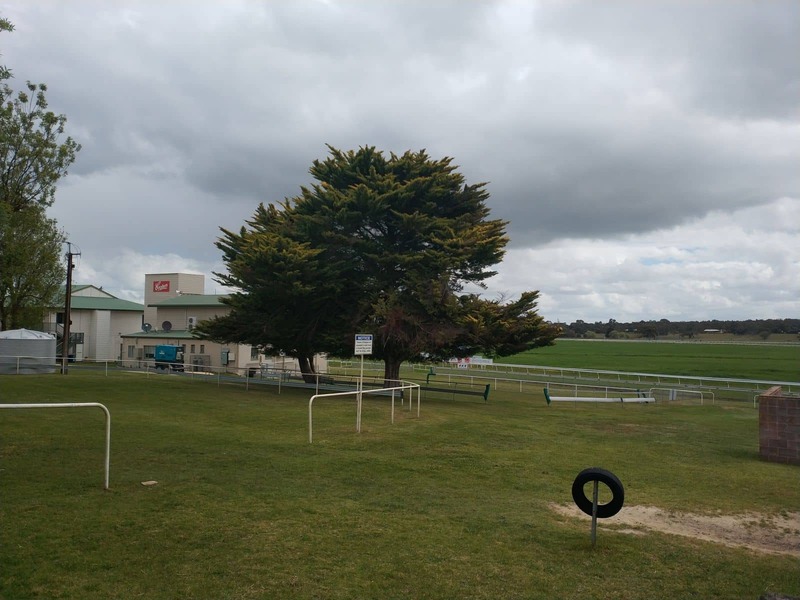 During the month of February, this racecourse brings South Australia’s Limestone coast to life as people come from all over Australia to attend the popular Naracoorte Cup. During the Cup, there are other activities such as a fashion on the field event. 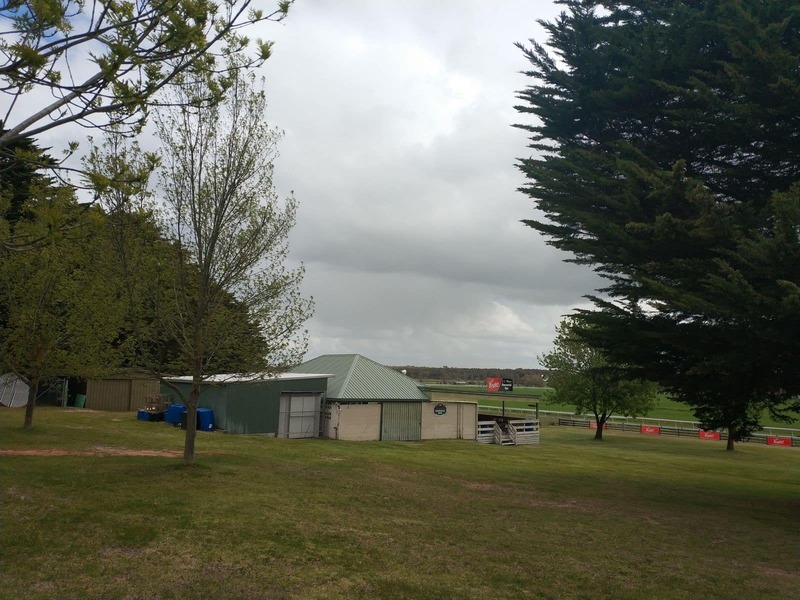 There are also Marquee packages which are very popular with larger groups who wish to secure a private space to enjoy the race. This event also hosts a number of child friendly activities such as a jumping castle, giant slide and face painting. The other important feature day for the club is the Wrattonbully Cup which occurs in November each year. Due to the time of year, the Wrattonbully Cup always has great weather and therefore attracts great crowds. 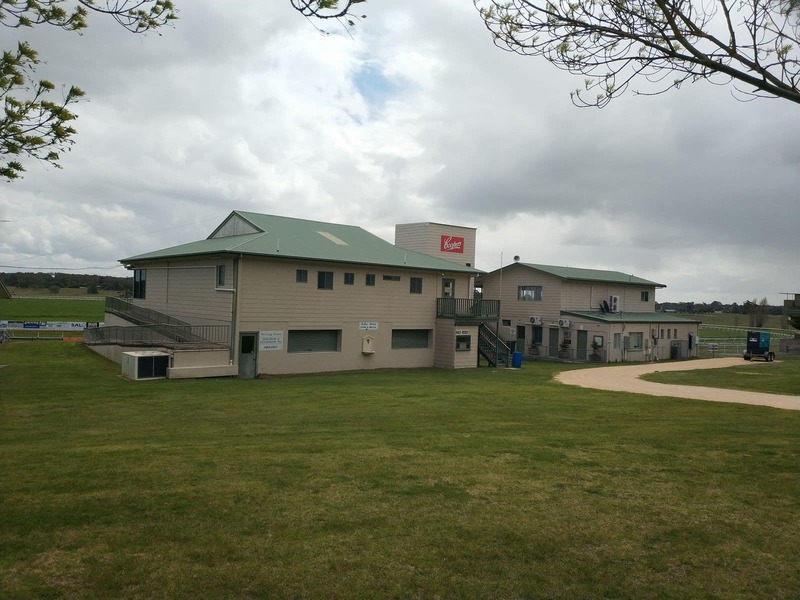 Thanks to the Wrattonbully marquee, which is usually near to capacity, and the beer and wine that flows all day, racegoers always enjoy a great day at the racecourse. 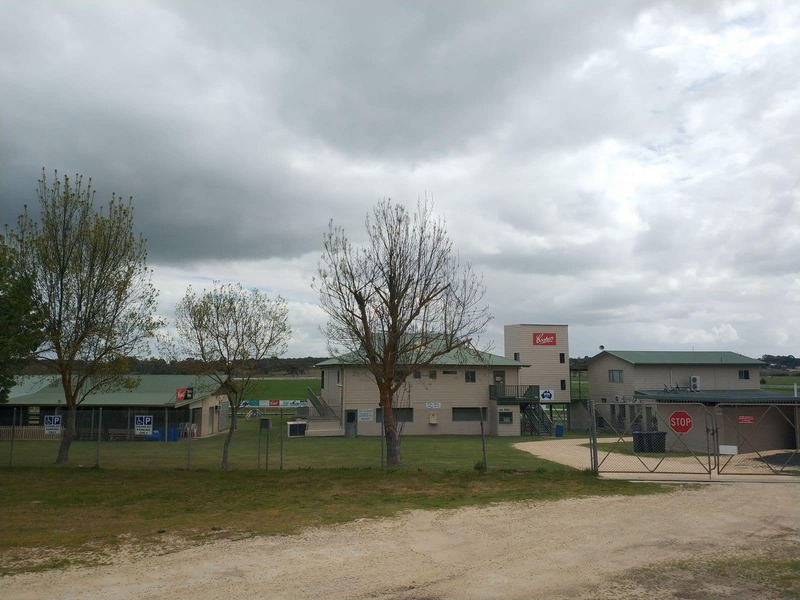 The Naracoorte racecourse is definitely a place where you will enjoy a great day out.